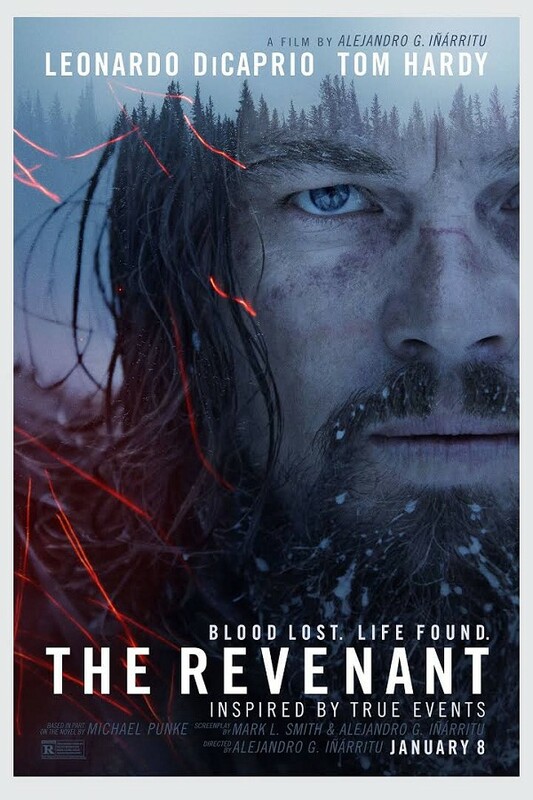 I absolutely agree with your review of the movie " Revenant". Definitely one of the best I have ever seen. The story- the acting- the photography- the shear picture of nature at its hardest is great. Hats off to Leonardo- a real actor.